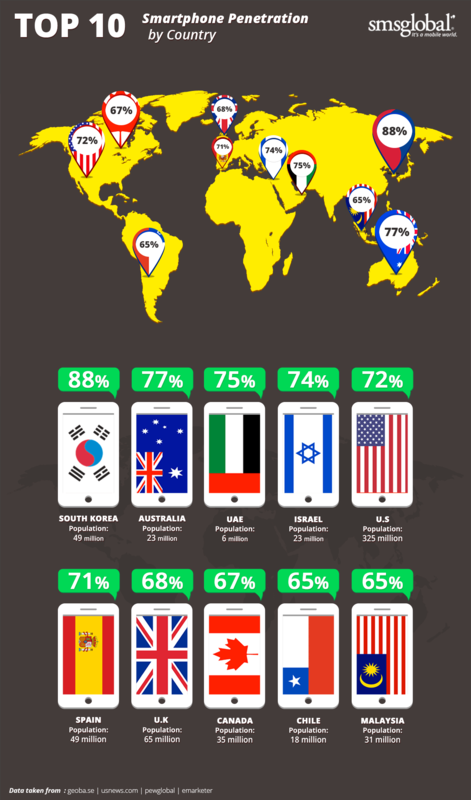 Wondering just which countries have the greatest smartphone penetration levels? The following infographic is a collection of data taken from a survey of roughly 45,000 individuals, conducted by pewglobal. 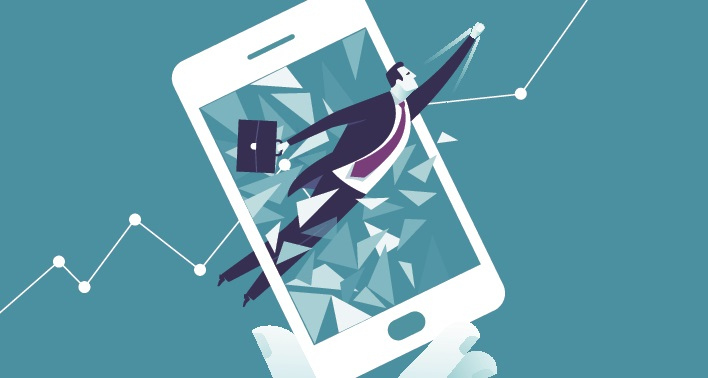 We have also added in data taken from eMarketer in a recent survey conducted to assess the smartphone ownership and penetration levels of occupants in the Middle East. As a result the statistics provided below is a combination of data taken from both sources. Aside each country we have also stated the population of that country for further scope. This is designed to give greater insight into the significance of the figure in terms of absolute volume of smartphones. It’s interesting to view the growth of countries like Israel, Spain, Chile and Malaysia who in a 2013 smartphone penetration study by Google’s, Our Planet sat outside the top 10 for highest for penetration levels. Notable absentees from the list are Singapore and Hong Kong who have seen a decrease in penetration levels since 2013 (this may though be due to the data set). Taken from our infographic above - focusing on smartphone penetration - we have further compared the penetration levels of each country against their total population. Of course, a higher penetration rate does not equal a high volume of smartphones in that country. For example, the U.S. is only 5th in our list but when you take into consideration the population, the total volume of smartphones is the highest, at 234 million. 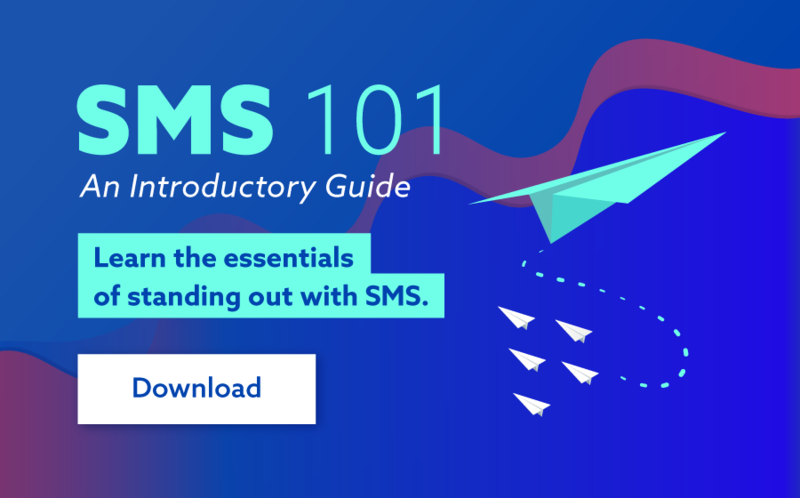 But what a high penetration rate does suggest, is that if you wanted to broadcast your message to as many people in that country as possible, the smartphone is a great medium to do so. If you were wondering on a global scale, it’s believed that total smartphone penetration level sits somewhere in the 28 percentile with Stratista suggesting there to be roughly 2.08 billion smartphone devices currently in circulation with that number expected to continue to grow to 2.69 billion by 2019. 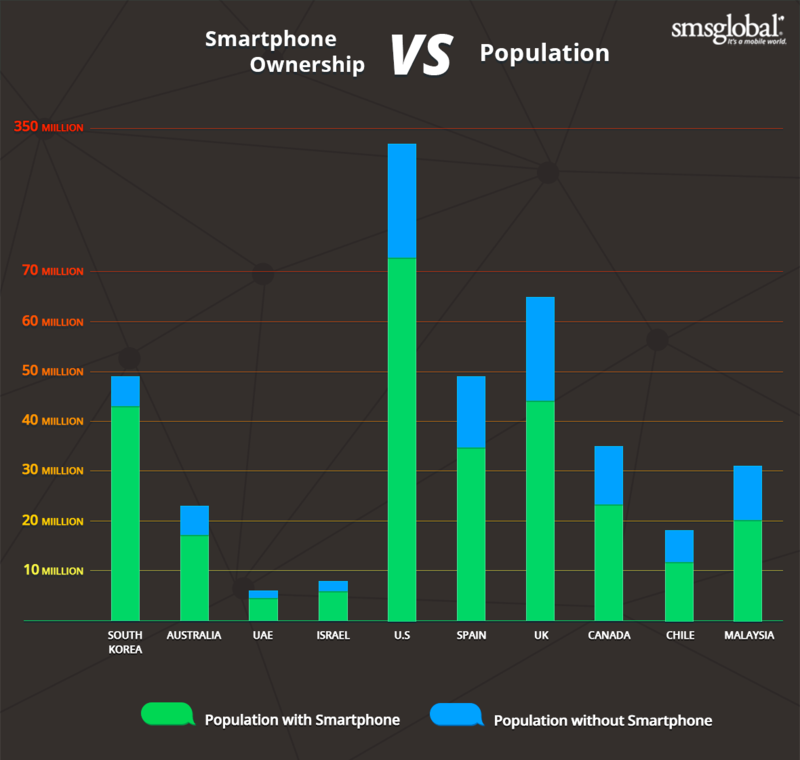 Our previous article on smartphone ownership, usage and penetration levels can be found here.